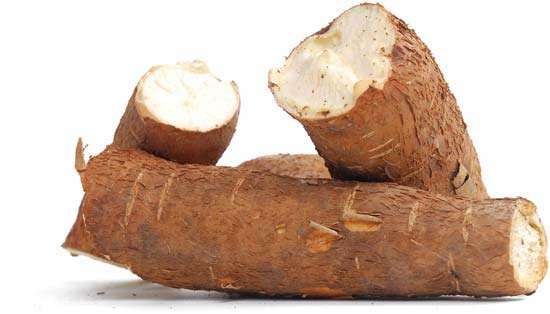 The tubes and roots of the cassava plant contain calories, proteins, fat, carbohydrates, iron, Vitamin B and C and also starch. 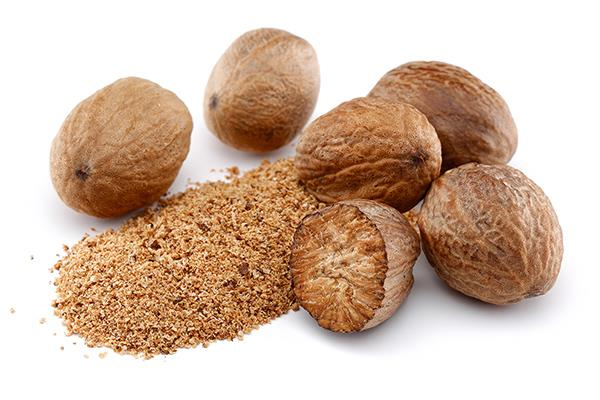 The leaves contain calcium, iron, fats and protein too. 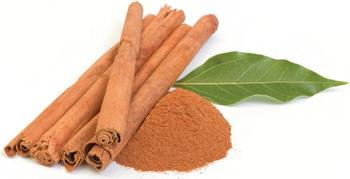 No wonder they have been proved to be beneficial for your health, body and mind.